Peter David Heyn (born June 26, 1945, Colombo) is a former Sri Lankan cricketer who played 18 unofficial tests from 1966 to 1976, and two ODIs in the World Cup 1975. Heyn is widely regarded as one of the best cover point fielders ever to represent Sri Lanka. Born to a cricketing family, his father Major General Bertram Heyn was also a cricketer for the All Ceylon team. Heyn began his cricket career at St Peter's College in Colombo, where he represented the school from 1961 to 1964, captaining in 1964. He also represented Colombo Schools against the Indian Schoolboys in that same year. He represented the Burgher Recreation Club whilst in school, and played there until the 1969/70 season. He then played for the Nondescripts Cricket Club from 1970/71 until 1975/76, captaining in the 1974/75 season. 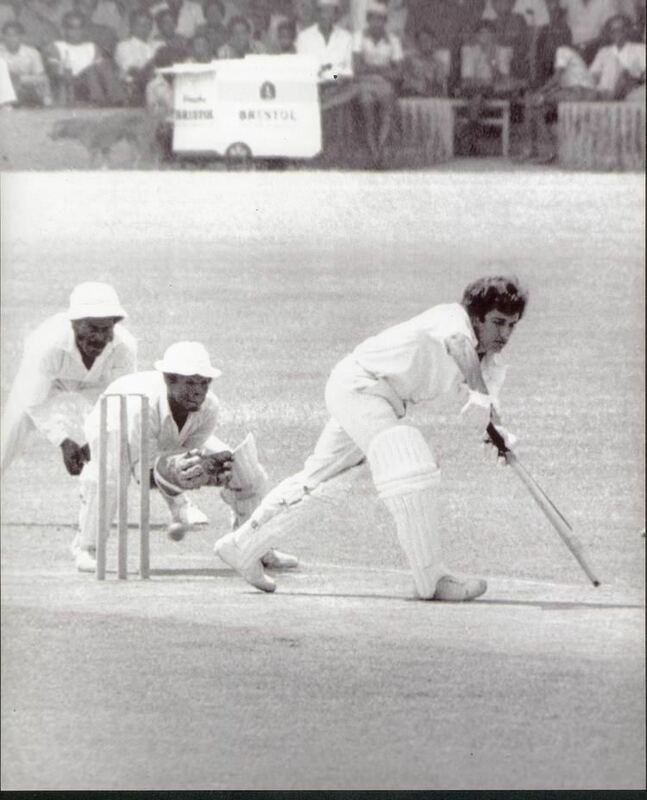 His first-class debut was in 1964, playing 50 matches in total and compiling four hundreds (the highest being 136 against Indian Universities at Bangalore in December 1975). 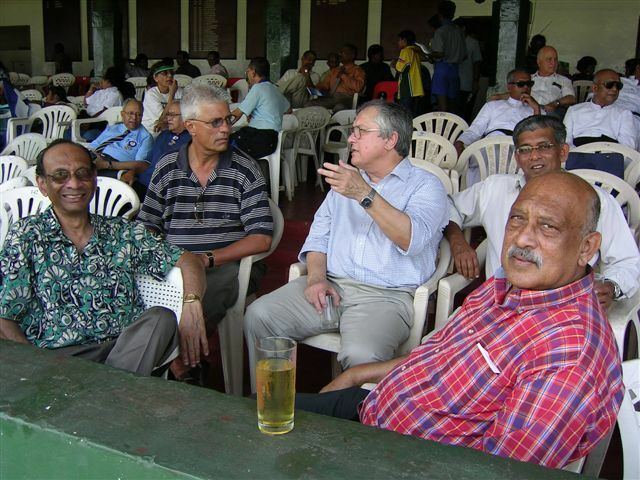 Note - at the time only Ceylon/Sri Lanka matches against foreign sides were classified as first-class. As Sri Lanka were unlikely to attain full test status at the time, Heyn emigrated to England in 1976. Here he played for Richmond Cricket Club in the Middlesex County Cricket League until 1983, captaining in 1979 & 1980. In 1979 he set a batting record with 5 hundreds in the league season. In 1981 he played 4 games for Berkshire in the Minor Counties Championship - unfortunately, further appearances were not possible due to work & family commitments. In 1984 he retired completely from the game at the age of 39, having played a season for Lensbury Cricket club.